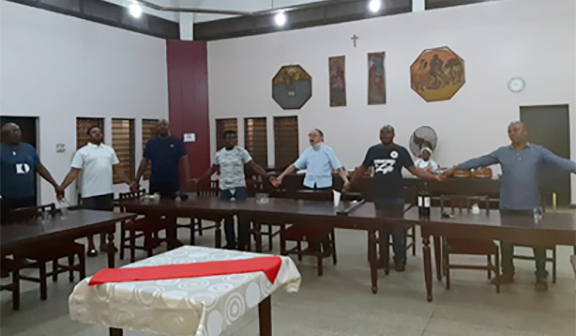 (Ibadan, Nigeria) As the Church worldwide, celebrate the feast of the Presentation of the Lord we the confreres from different communities in the Vice-Province of Nigeria, celebrated the gift of our Religious Life on the 2nd of February 2019. Confreres from three communities namely Redeemer House Community, Ligouri House Community, and Alakia Community gathered together in Oyo State, Ibadan, at the Ligouri House refectory for the celebration of the Consecrated life. 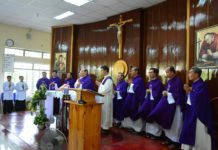 The Vice Provincial Superior Fr. 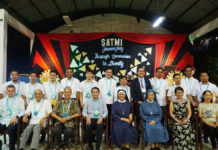 Joterio Aghoja C.Ss.R together with the confreres remembered and celebrated the feast of a great personality and an exemplary Redemptorist, Fr. 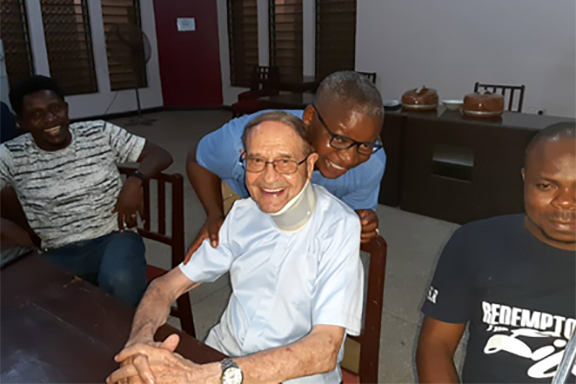 Richard Williams Thiele C.Ss.R, who has lived his religious life for almost 70 years, 65 years as a Redemptorist priest and he is now 92 years old. As Redemptorists, we remember the day of our commitment when we professed our vows as religious to walk in the footsteps of Jesus, accompanied by the spirit of St. Alphonsus, our founder to carry out the mission entrusted to each one of us. We live the charism by proclaiming the Good News to the poor and the most abandoned. All the confreres celebrated the day recalling their commitments. It was a joyful event when confreres came together to share the works and achievements. The celebration ended with a festive meal.